In true beauty editor style my skin has really copped it. From going a little too hard with retinol, to swearing by vitamin C, I have tried and tested nearly every active ingredient in the book. This, for the most part, ends well but sometimes involves some very sensitised skin in the process. However, there is a time and a place for active ingredients, and when it comes to a) sensitive skin types and b) the delicate under eye area, it’s important to be looking at the contents your skin care products and dialling them waaaay back. For the most part, what your under eye area really needs is hydration, which reduces the appearance of fine lines and wrinkles, as well as dark circles. If you do suffer from sensitive skin – see our roundup below of the soothing, hydrating and natural eye formulas that will keep your under-eye area happy, hydrated and protected. Formulated with super hydrating natural ingredients such as avocado oil, shea butter and beta-carotene (from carrot), plus being ophthalmologist and dermatologist tested, this formula is perfect for sensitive skin and the sensitive eye area. 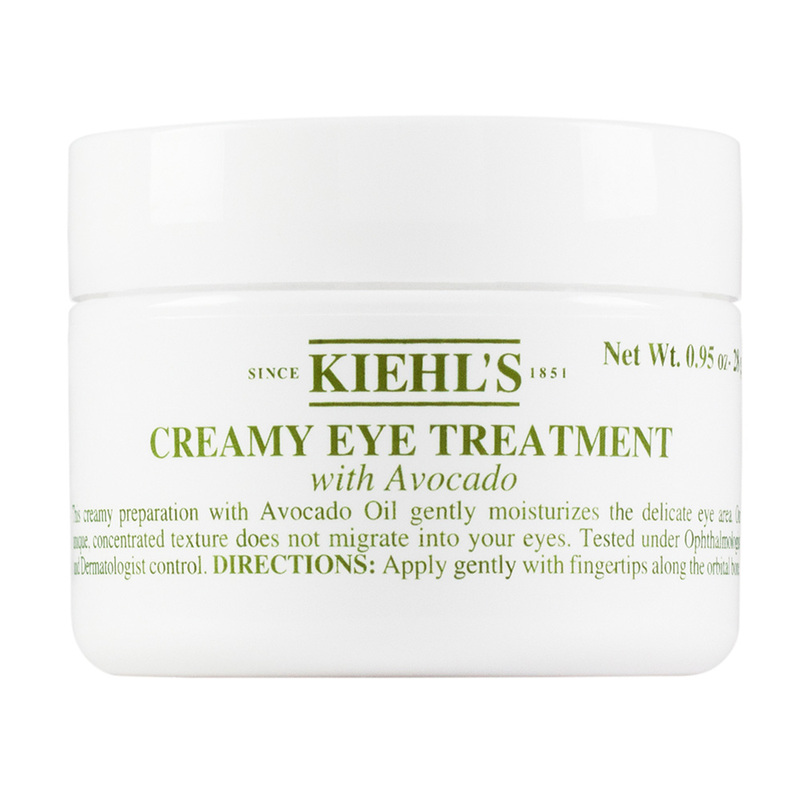 Read reviews for the Kiehl’s Creamy Eye Treatment with Avocado here. Specifically created with sensitive skin in mind, this eye cream is formulated with the brand’s signature thermal spring water to soothe and hydrate the delicate eye area. 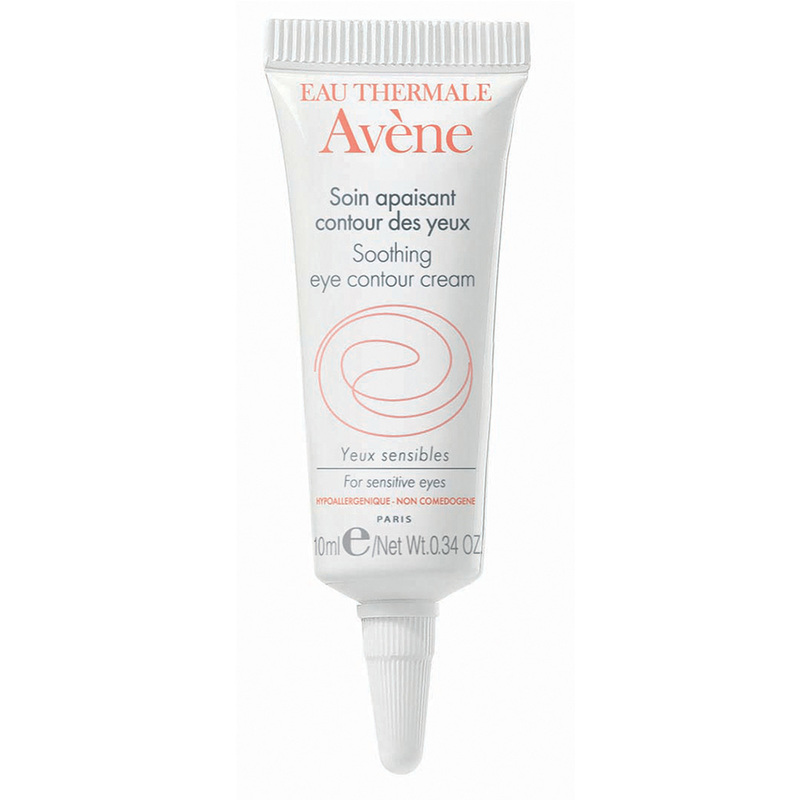 Read reviews for the Avéne Soothing Eye Contour Cream here. With carefully curated ingredients, including niacinamide, this ultra-light eye formula is designed to be extremely soothing and hydrating, while reducing itching, irritation and puffiness. 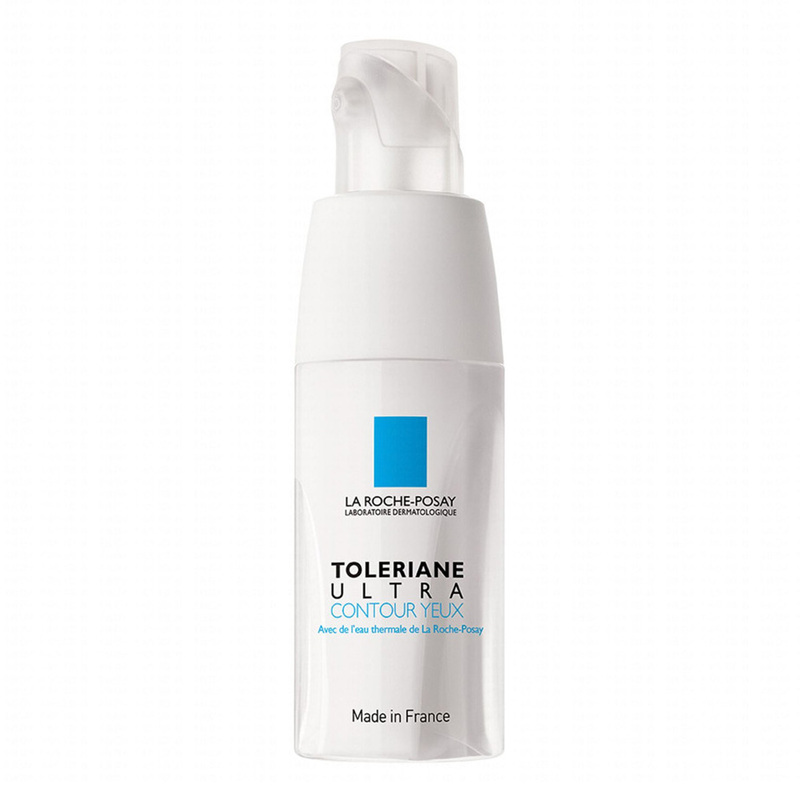 Read reviews for the La Roche-Posay Toleriane Ultra Eye Contour here. Do you have a sensitive under eye area or sensitive skin in general? What is your go-to eye product? I suffer from hay fever so I am really fussy about which eye creams that I use so I'll have to keep these in mind. I have found my eyes becoming more sentitive as I age. Now I am finding it more difficult to buy an eye cream that does not "travel" into my eyes making everything a bit blurry. I just might give one of these a go. The Black Tea one looks exactly like a Black Tea Korean one I use, why do they put eye creams in jars, so gross, c'mon brands get with the tube or pump!  La-Roche Posay have some amazing products for sensitive skin . I never thought I need a eye cream until I got given one in a gift pack and couldn't believe how much it lifted my whole face . And I didnt even think I had bags. La-Roche Posay has great products for sensitive skin. Same here! I'm loving their eye cream, It's made my eye look more refreshed daily. 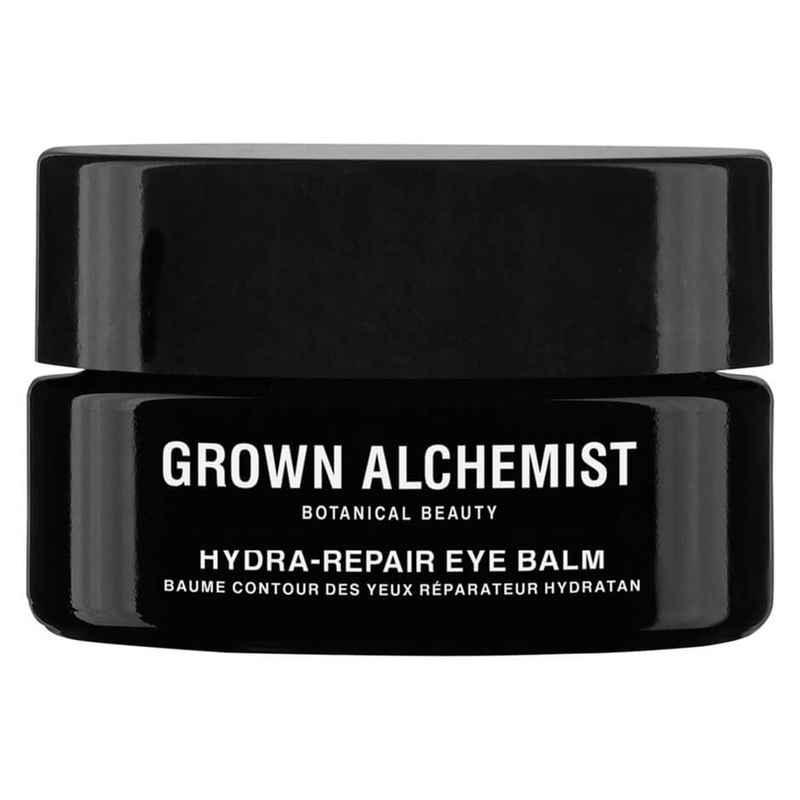 I'd love to find an effective anti-aging eye cream. Everything I've tried irritates my eyes. I don't use any eye creams at the moment, but currently looking for one so this has given me a number of ideas!! I used to have a problem with my eyes when using some products, but I found out it was the fragrance in products that affect me. Never used any of these products before. I wanna try them all. I have lost so much sleep lately and its showing on my eyes. I discovered a philosophy gel eye cream which I love. The above ones look good. A few of these sound great, but I am put off the first few simply because of the jar packaging. It's just so unhygienic. I have quite a few eye creams but I haven't tried any of these. I’ve never heard of some of these brands. I’ll have to expand my repertoire! Something that claims to repair the skin there sounds great! Haven’t tried any of these and Kiehl’s and Grown Alchemist sound good. The Avene Eye Cream has caught my eye. Kiehl’s avocado eye cream is very moisturising. It’s great for dry skin and a good preventative cream. A lot of youtubers use it and I want to try it out too but not sure about ingredients. I want to eat avocados now. 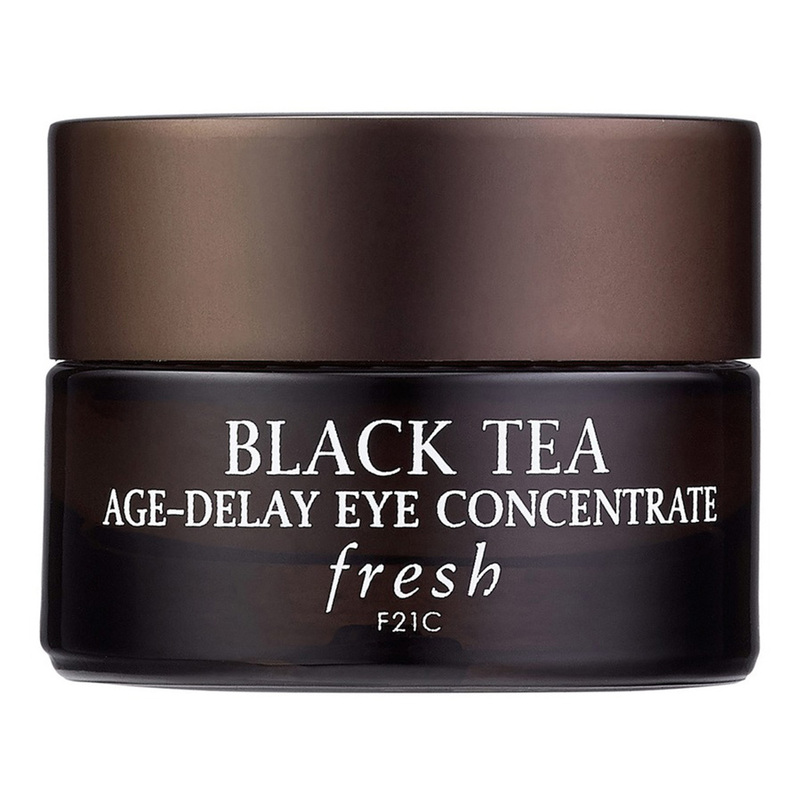 The black tea eye concentrate looks really interesting!